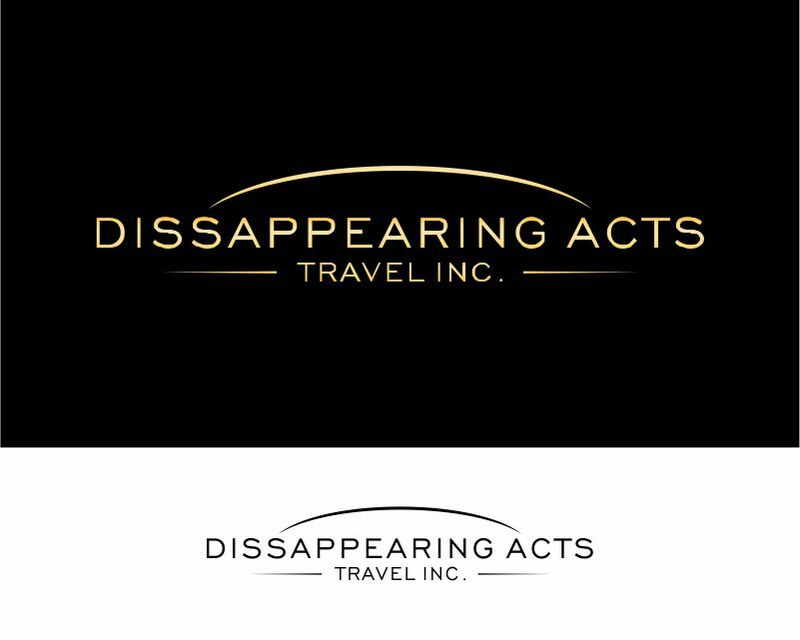 Entry #1669452 | DISAPPEARING ACTS TRAVEL INC.
Hi Ms. P, hopefully you will like this Logo. Feel free to give feedback or questions. Thank you! and have a nice day.